Trisha’s experience in working in the public sector in Cornwall for more than 25 years has given her a unique understanding of its political and media landscape. This means she can analyse emerging situations, both inside and outside an organisation, to identify potential politically sensitive issues which could damage its reputation. Trisha provides professional advice and deals quickly and effectively with crisis situations to contain them and minimise potential damage. 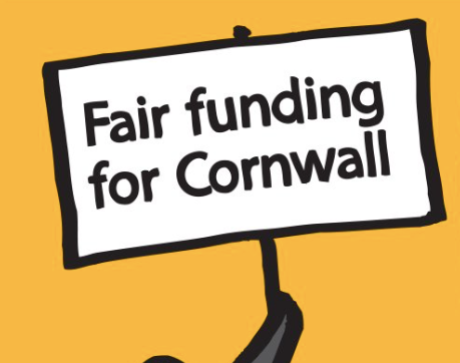 Her previous involvement with key projects such as the Devolution Deal, Brexit and Cornwall’s Fairer Funding campaign has given her access to leading figures from the business, political, voluntary and public sectors.